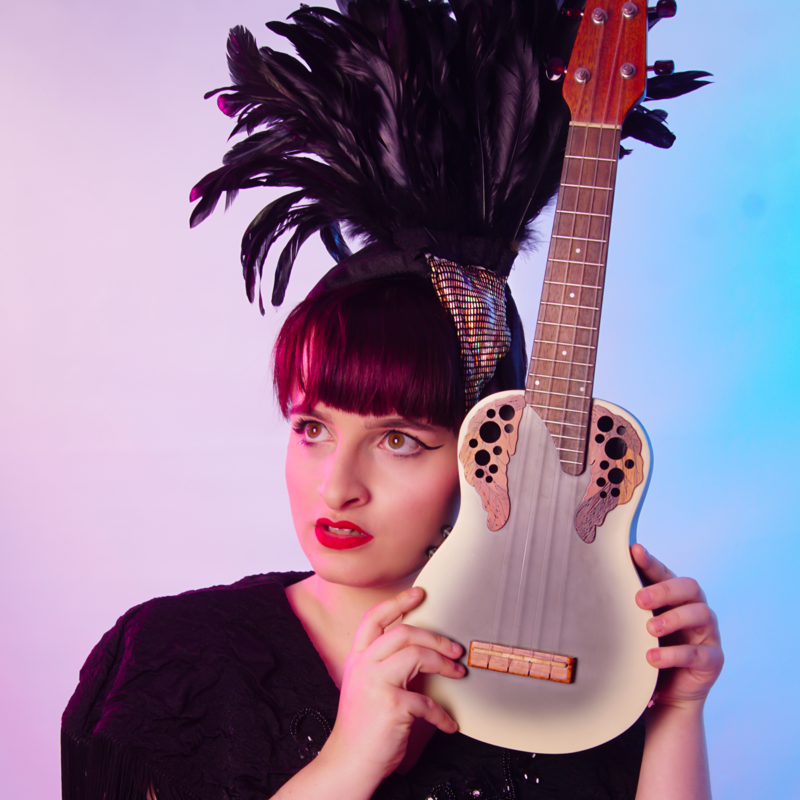 Fresh from an Australian and UK tour, self-proclaimed international cabaret wunderkind Jamie Mykaela is back to spin tales about her failed stint on the X-Factor, going semi-viral in Malaysia, and (technically) opening for Amanda Palmer. She's done it all, and you've heard of none of it. Watch as her over-inflated ego and hard-earned imposter syndrome collide in a hot mess of costume changes and ukulele strings. Feast on the overcompensations of a 4'9" idiot with a 5'3" personality and a 6'7" headpiece. Get sang to, get sat on, and most of all, get nauseous.